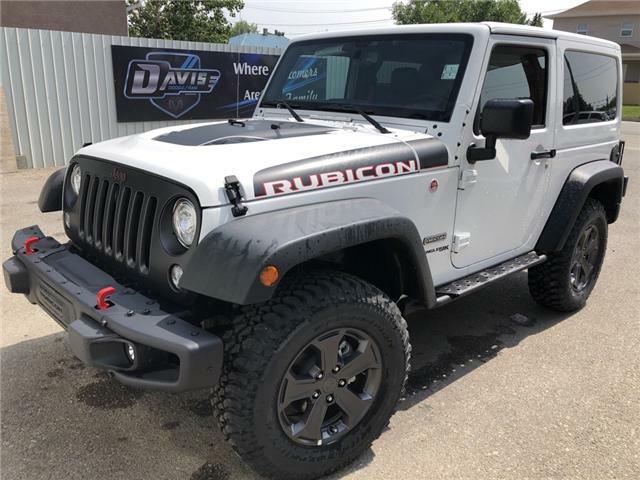 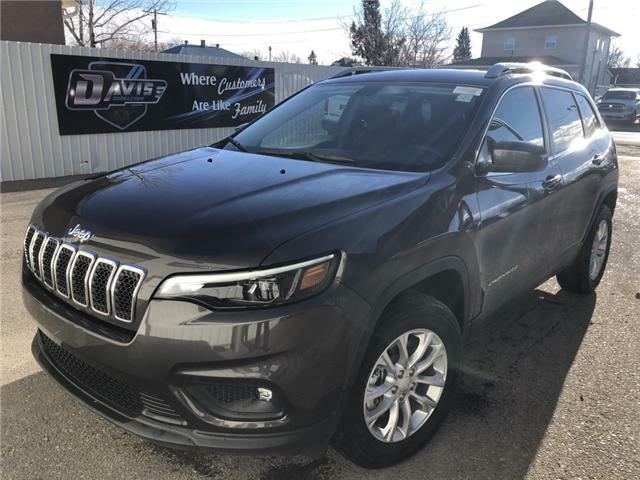 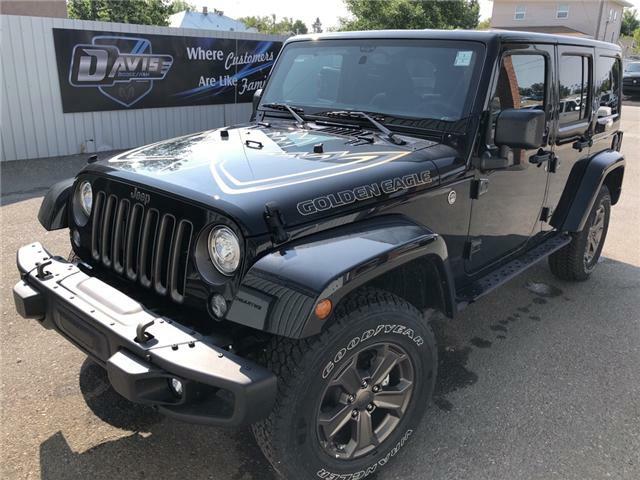 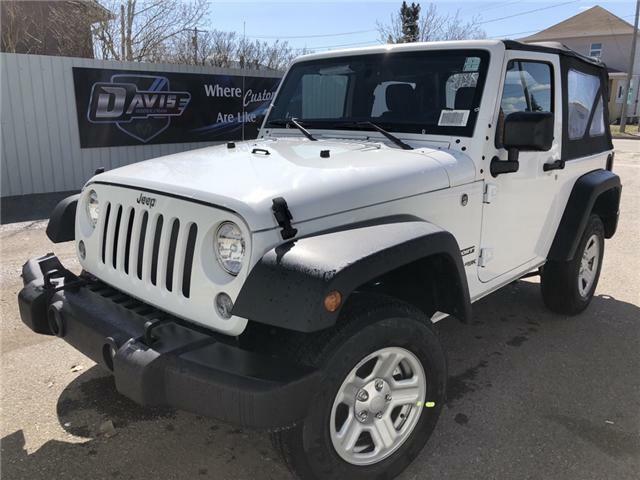 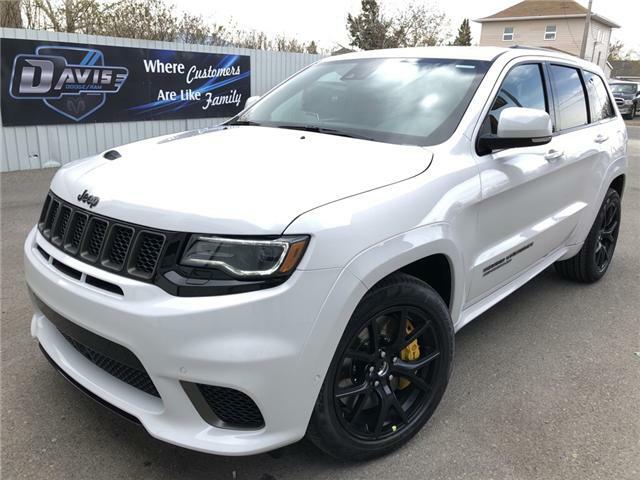 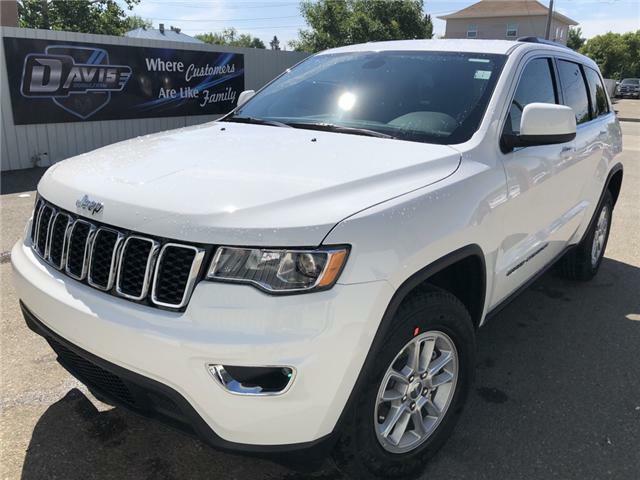 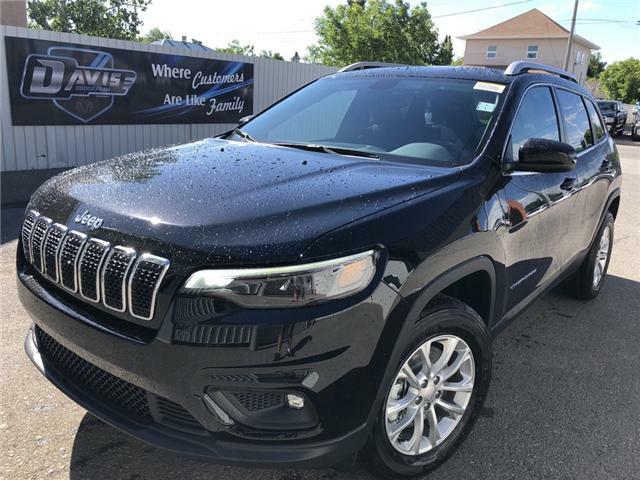 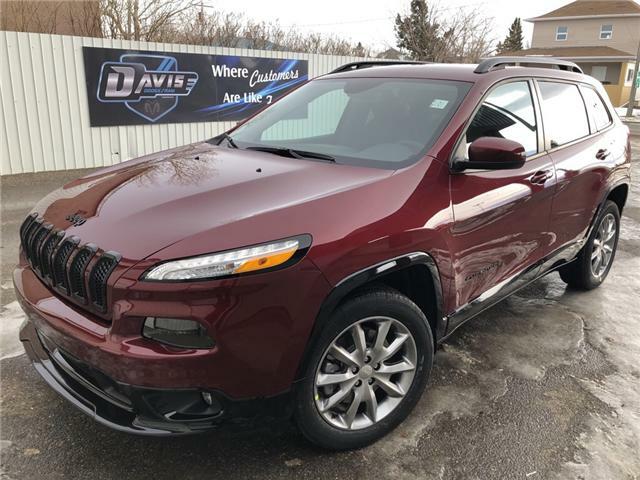 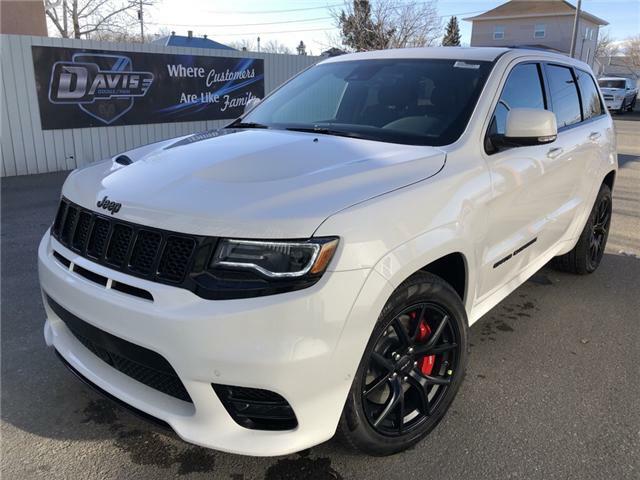 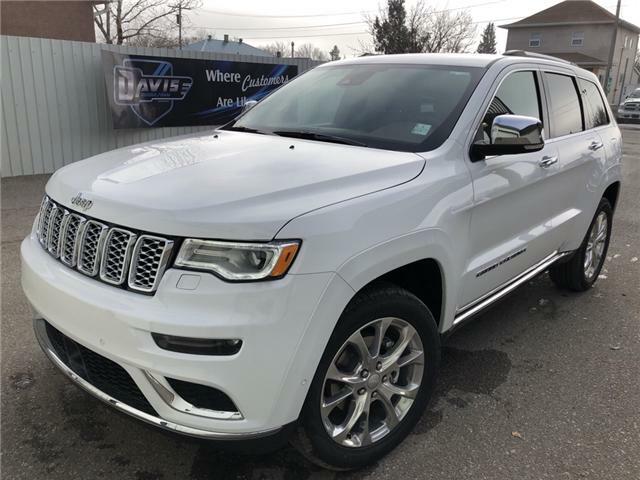 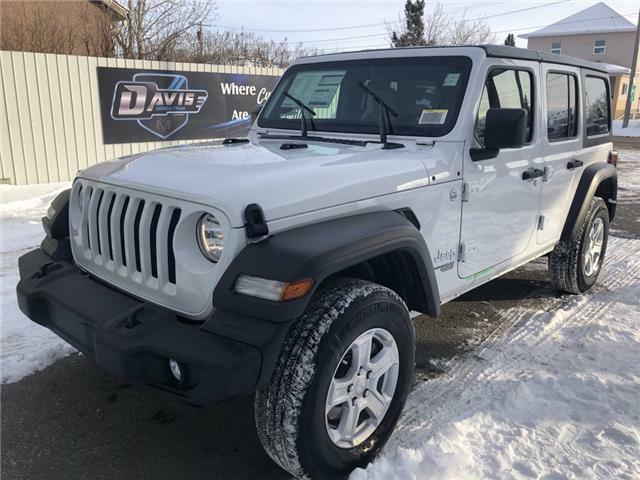 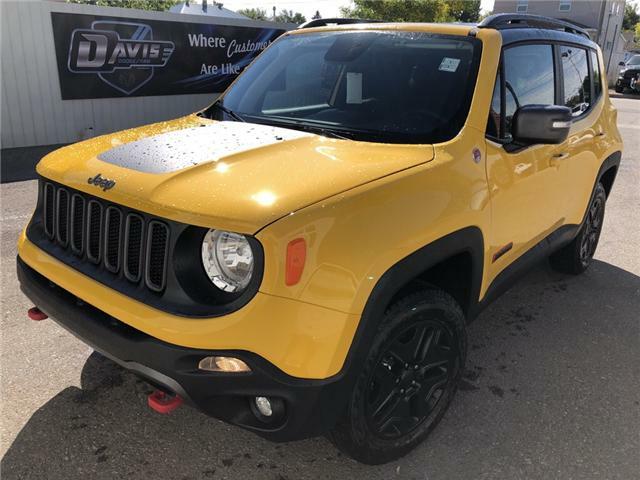 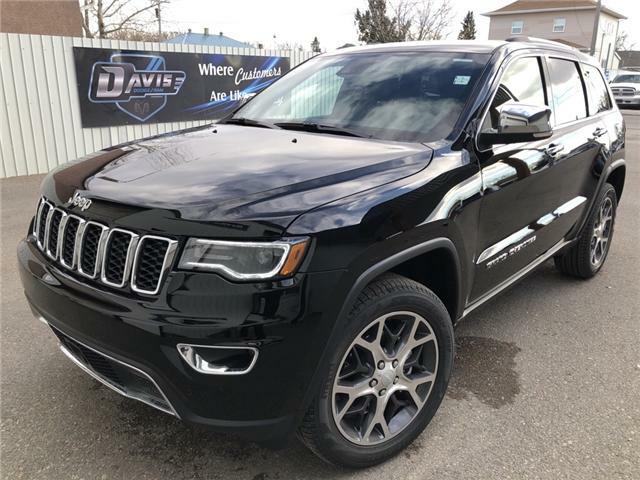 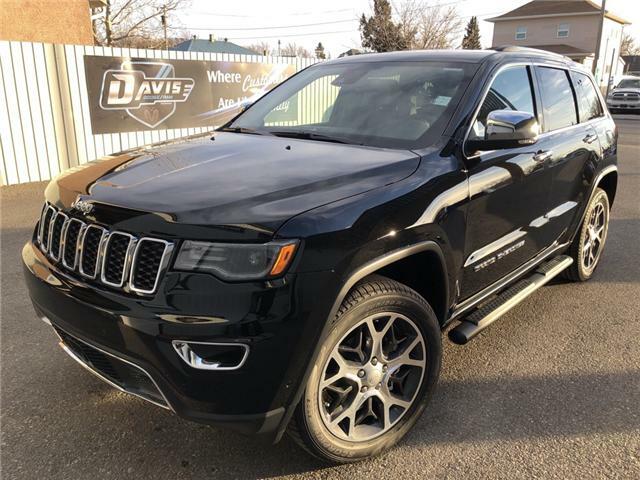 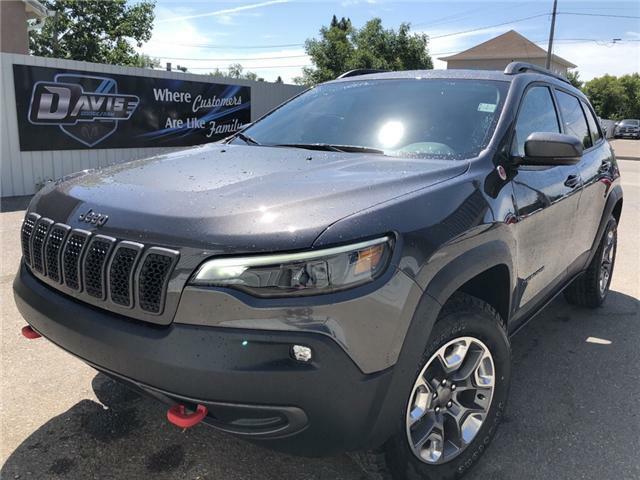 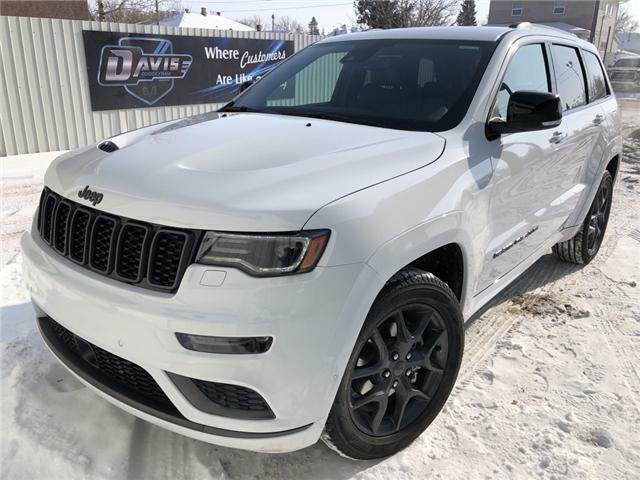 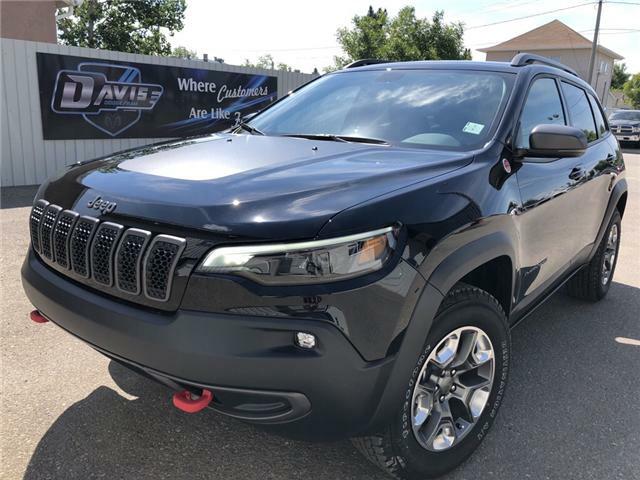 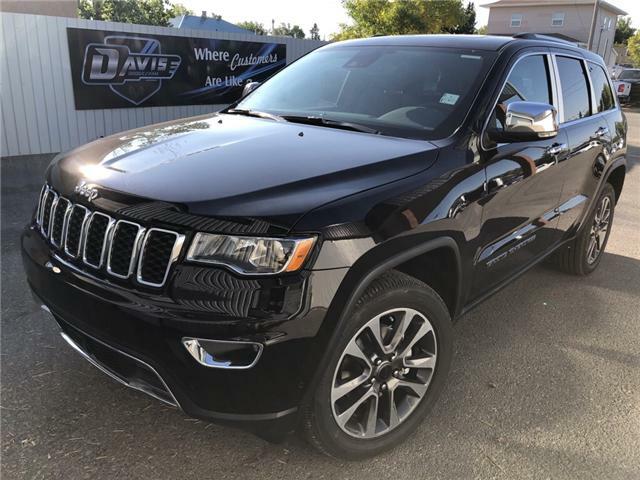 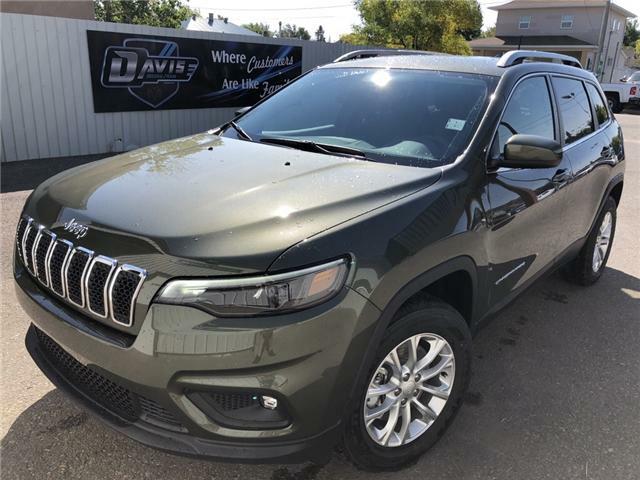 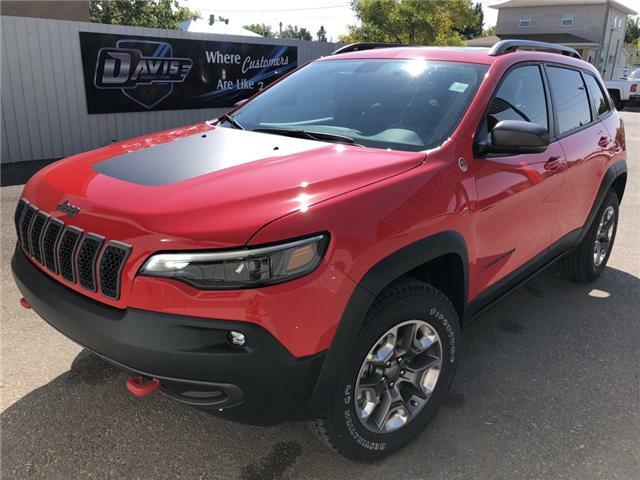 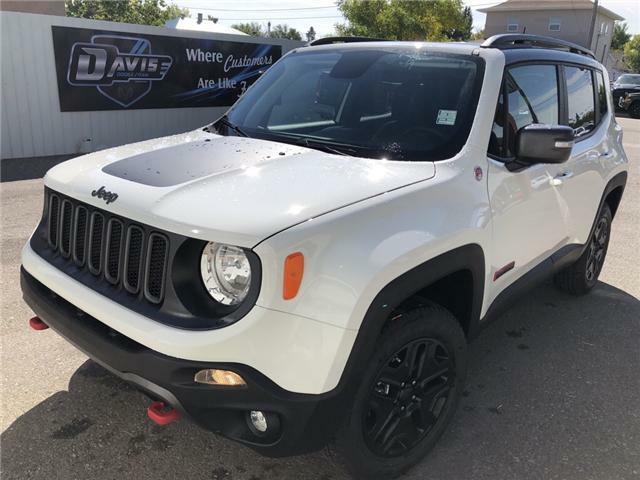 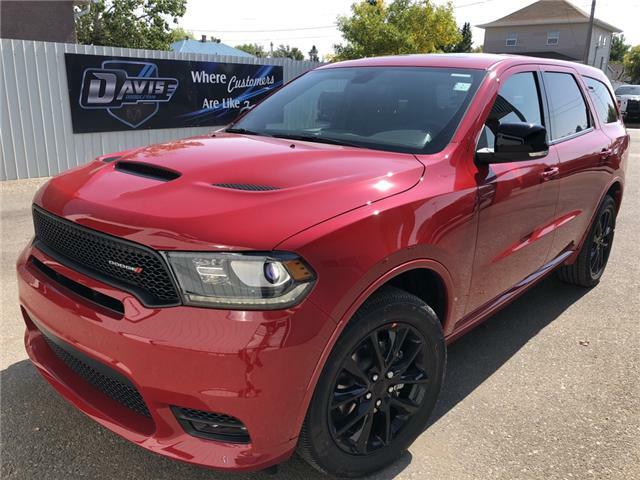 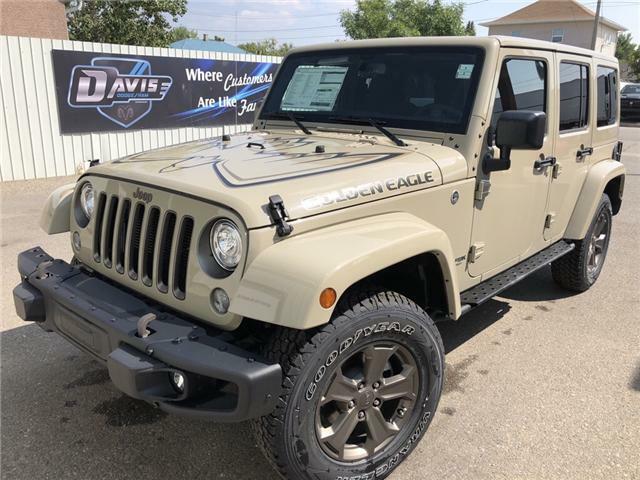 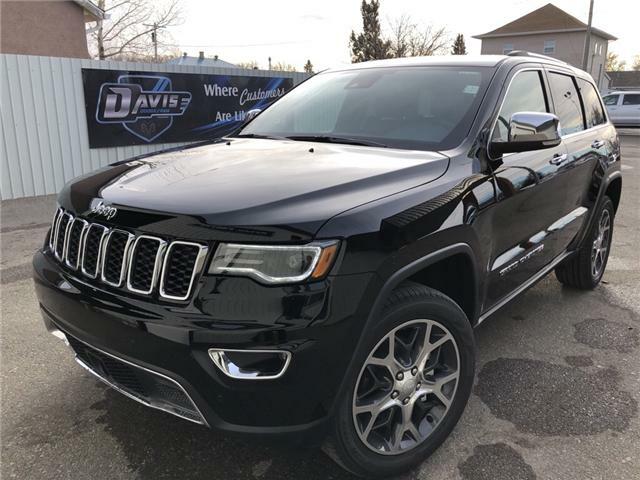 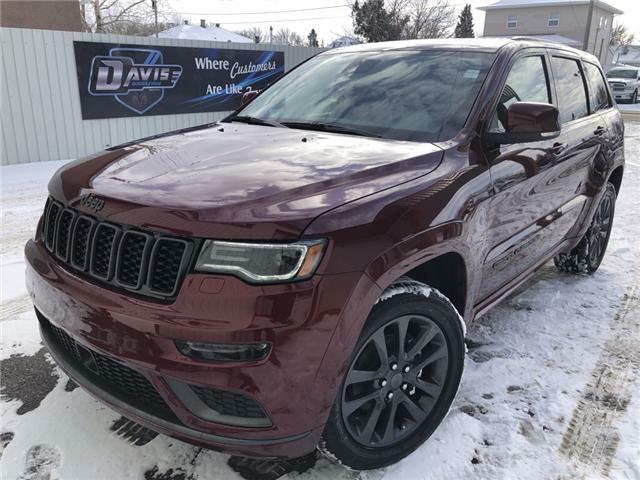 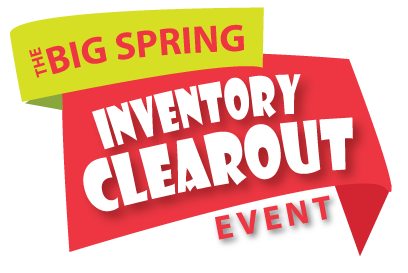 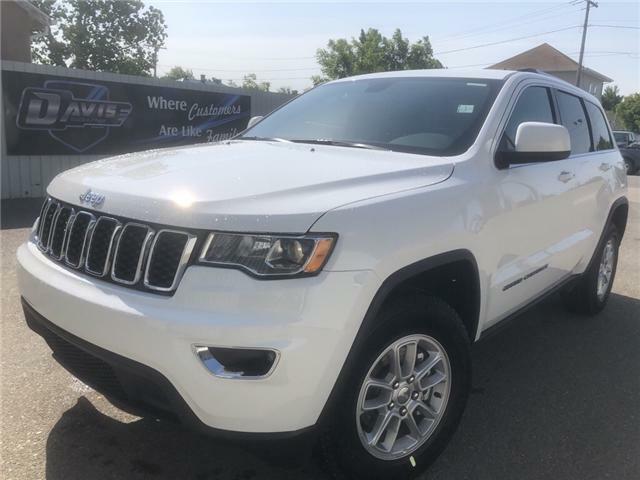 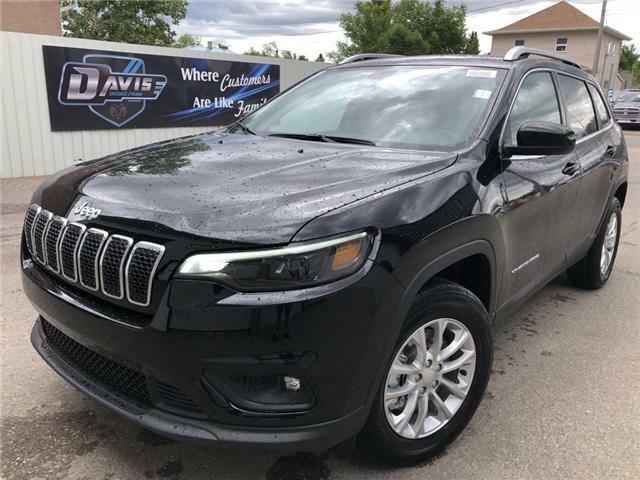 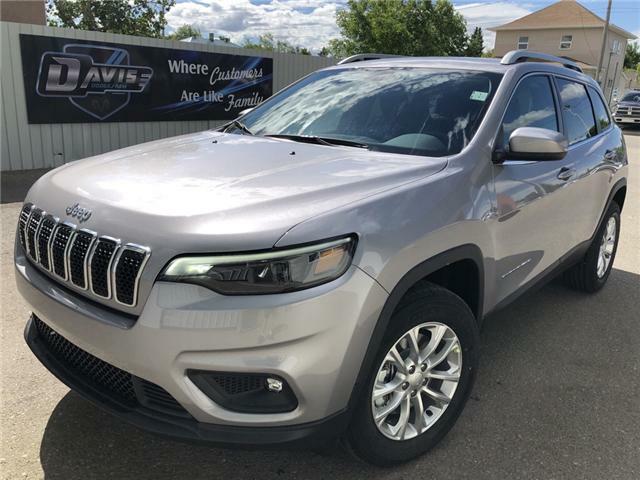 2017 Grand Cherokee Sport 2x4, 2017 Grand Cherokee North 4x4, 2017 Grand Cherokee Laredo, 2017 Jeep Wrangler, 2017 Jeep Renegade, 2017 Jeep Patriot, 2017 Jeep Compass, 2017 Dodge Grand Caravan Canada Value Package, 2017 Dodge Grand Caravan SXT, 2017 Dodge Journey Canada Value Package, 2017 Dodge Journey SXT, 2017 Dodge Durango, 2017 Dodge Challenger, 2017 Dodge Dart, and 2017 Dodge Charger. 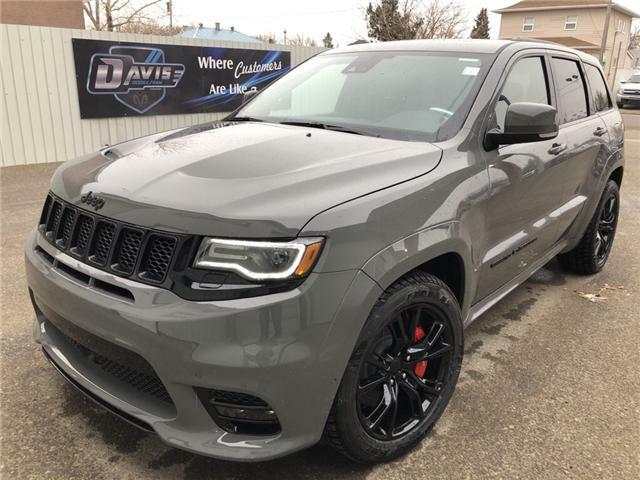 Limited Recon edition! 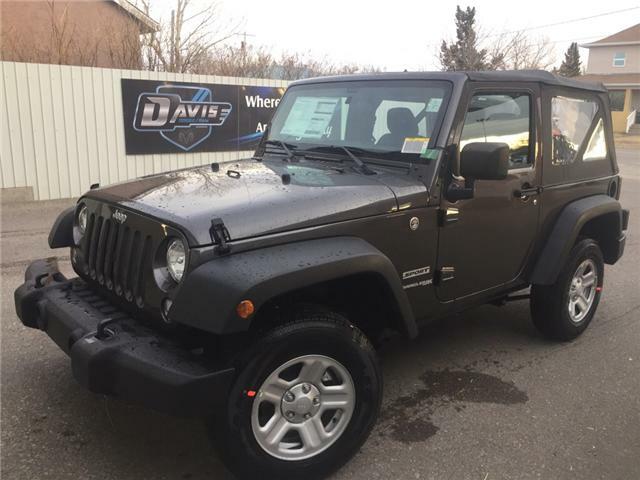 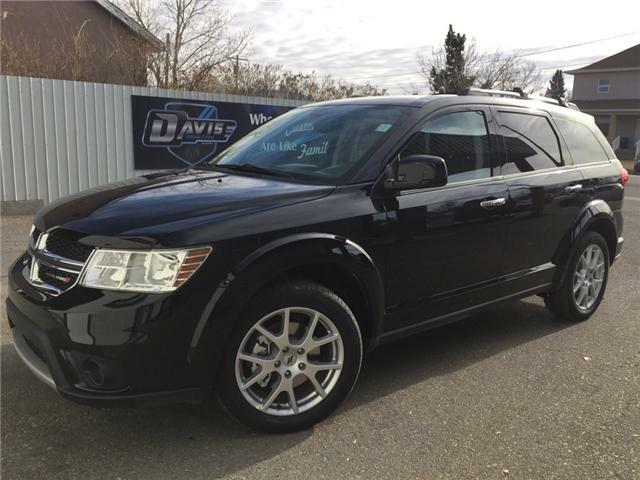 Six speed manual!